Recently Lenovo VP confirmed on Weibo about Lenovo's new phone Z6 pro that it will be coming this month as well as that it will be powered by flagship chipset Snapdragon 855. previously both were rumors, but was confirmed by the Lenovo VP. Now Lenovo VP has also confirmed the date, the phone will be unveiled on April 23 at an event in Beijing, China. He likewise shared a video re-affirming highlights like Snapdragon 855 SoC and Hyper Video. Lenovo Z6 pro might have only one sensor on the back. 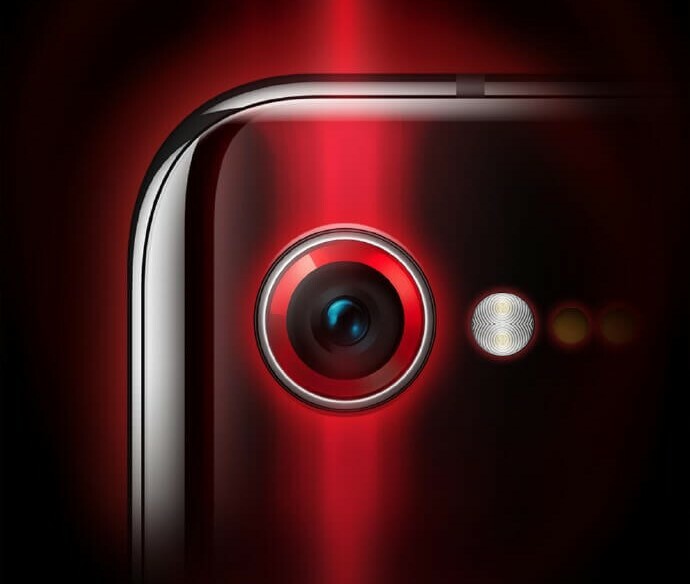 Lenovo Z6 pro will have some kind of HyperVision camera that will be able to produce 100 MP images and will have features like Super Steady Shot, Super Night View. Rumors suggest that lenovo Z6 pro will have 5G modem and UD fingerprint scanner.